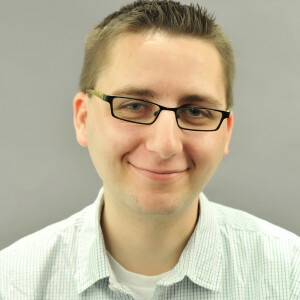 Dennis Foley is a reporter and editor at WTOP and has been with the station since November 2014 when he joined as a weekend reporter. Dennis grew up out on the east end of Long Island before moving to New Hampshire for middle and high school. He got his first taste of radio in high school reporting on a local school board event for the local news/talk station, WKBK, in Keene, New Hampshire. He would later do public address announcing for the local semi-pro football team and some high school football games before going off to college. Dennis returned to Long Island to attend Hofstra University. Planning to study television production, business or politics, he walked into the WRHU offices looking to help out with marketing, but they instead put him on the air. Within months, he was made an Assistant News Director and less than a year later became the station’s News Director, leading Long Island’s largest radio news department and training nearly 50 student journalists. While at WRHU, he reported from the 2012 Democratic National Convention in Charlotte, NC, and the second 2012 Presidential Debate hosted by Hofstra University. In between all of that, he studied journalism and political science. While in college, Dennis worked on-air at New Hampshire Public Radio and spun “The Best Music Ever Made” at WRIV in Riverhead, New York. He also worked behind-the-scenes at ABC News Radio in New York and contributed on-air to the network’s Edward R. Murrow Award-winning coverage of Hurricane Sandy. After college, Dennis went down south to KEEL in Shreveport, La., to co-host the station’s morning drive news program, anchor mid-day top- and bottom-of-the-hour newscasts, report from the field and contribute to the cluster’s six station websites — all in a day’s work! He then moved to Delaware to become the News Director at WGMD in Rehoboth Beach and later added some weekend reporting work for WTOP while there. Dennis became a full-time reporter, editor and writer with Washington’s only all-news station in February 2015. Dennis currently lives in Baltimore. 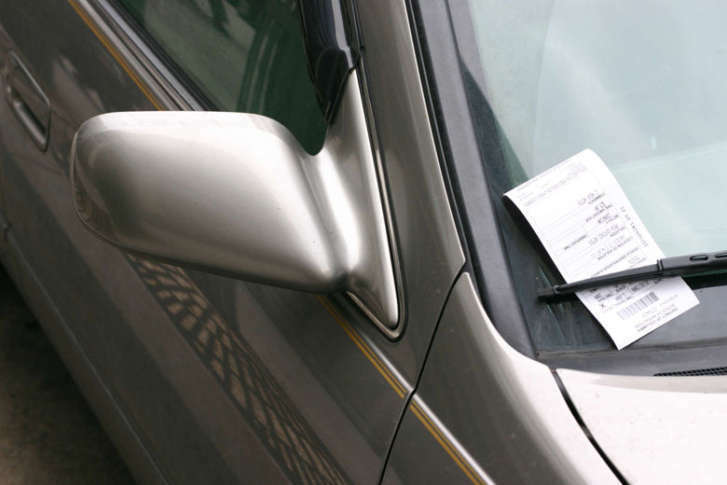 When he is not covering a story somewhere in the D.C. metro area, Dennis is either out in his car roaming and exploring, analyzing politics, or rooting for his Mets, Islanders and Jets. You can follow Dennis on Twitter at @DJFoleyWTOP and for news “outside of the Beltway” at @DennisJFoley. 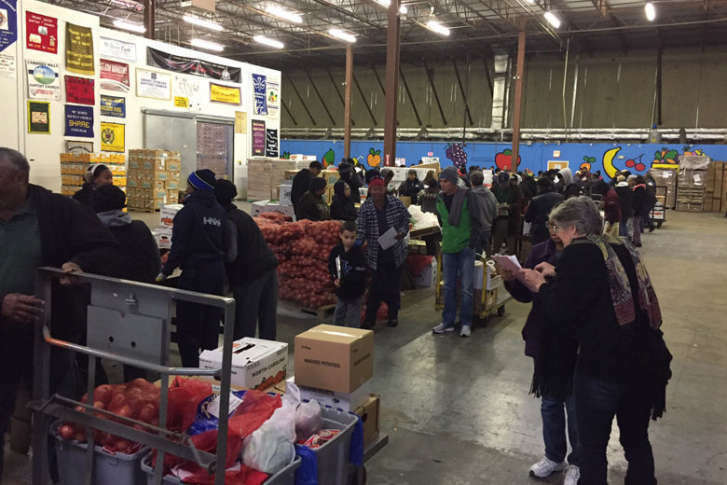 Thanksgiving is the busiest time of year for a Maryland food distribution organization as more people look to help the less fortunate enjoy a quality holiday meal. See photos of their effort. 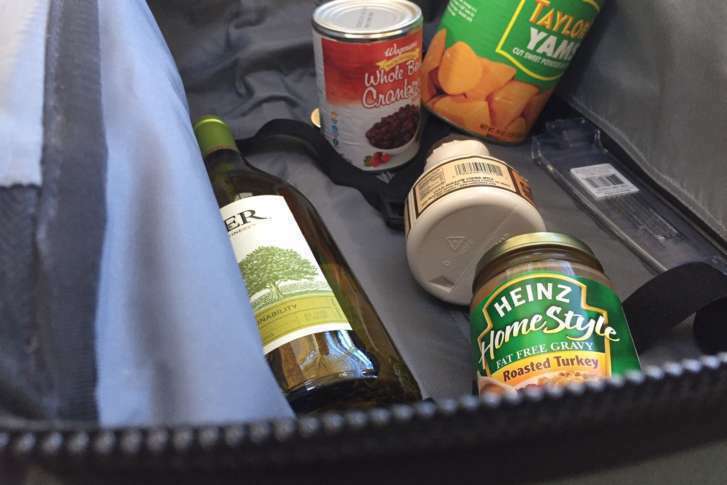 Flying turkeys: Carry-on or checked baggage? Can turkeys fly? Sure — if you’re bringing them as a contribution to Thanksgiving dinner. A TSA official explains what parts of the meal need to go in checked baggage and what can go in with you. 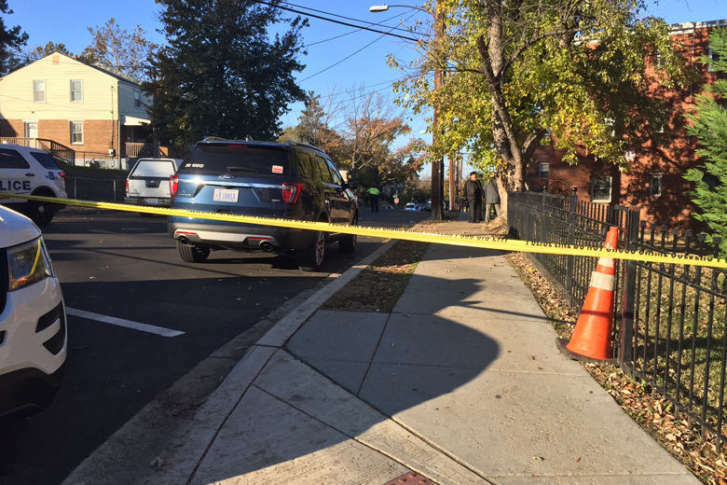 Police found a woman — later identified as 25-year-old Danjellicca Ball of Hyattsville, Maryland — unconscious and unresponsive with multiple gunshot wounds. Results from a poll show that most Virginians support keeping Confederate monuments while finding them offensive to African Americans. The poll also asked respondents about the climate surrounding race relations — here’s what they said. The student was running to catch up to bus No. 806 when it turned a corner. 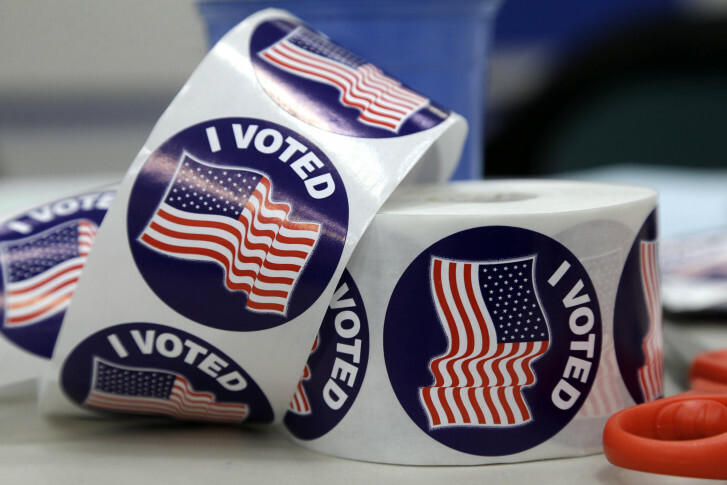 A new poll gives Democratic Lt. Gov. 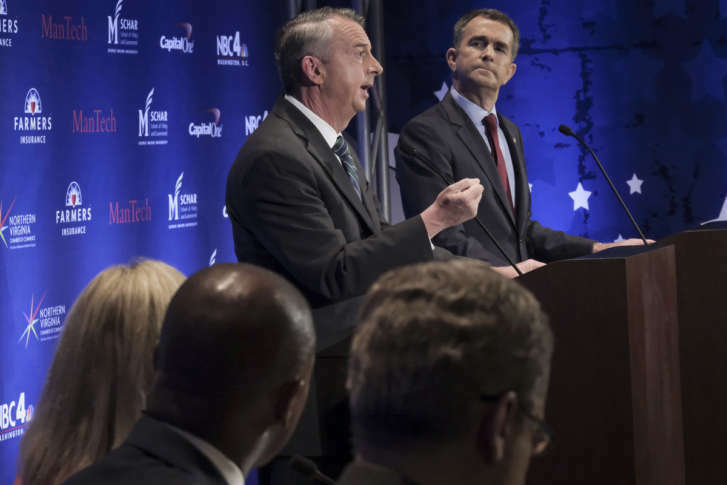 Ralph Northam a 13-point lead over Republican challenger Ed Gillespie — a far wider lead than other recent polls. Is it an outlier or the beginning of a new trend? Two years after a video of a contentious meeting about plans to build a new mosque in Spotsylvania went viral, the Islamic Center of Fredericksburg plans to expand its current facility. 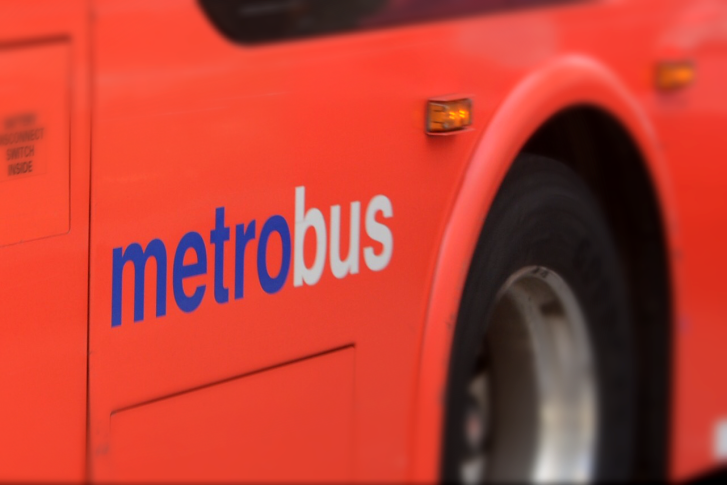 Metro is looking at ways to enforce stiffer penalties on customers who misbehave on the transit agency’s buses and trains after a series of attacks on Metrobus operators — including an incident where a driver was doused in urine by a passenger. 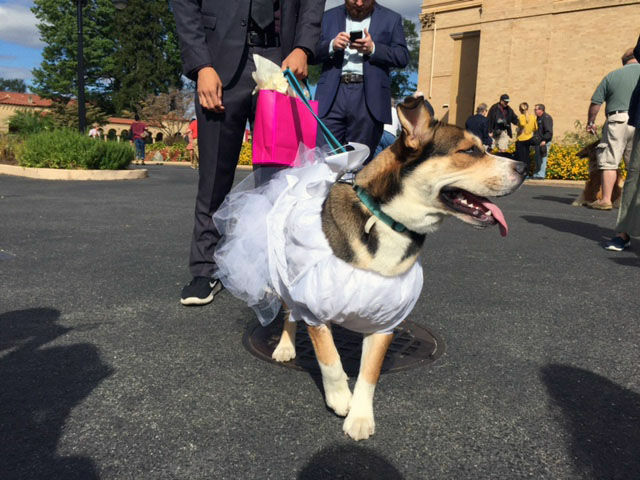 D.C. pet parents took their furry companions to get blessed on Saturday at the annual “Blessing of the Animals,” hosted by Franciscan Monastery of the Holy Land in America. See photos. The shop’s owner was set to reopen the store in late October 2016, but $6,200 worth of jewelry was missing, including a $1,200 Tissot watch. 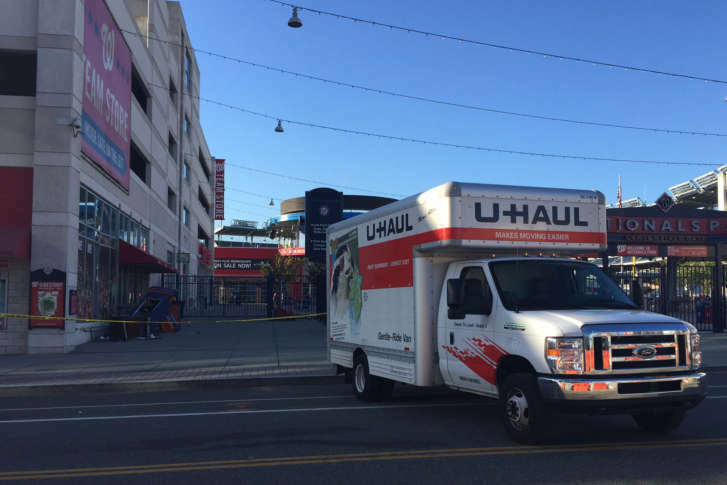 Four people in a stolen U-Haul tried to steal an ATM from Nationals Park but didn’t manage to remove it. 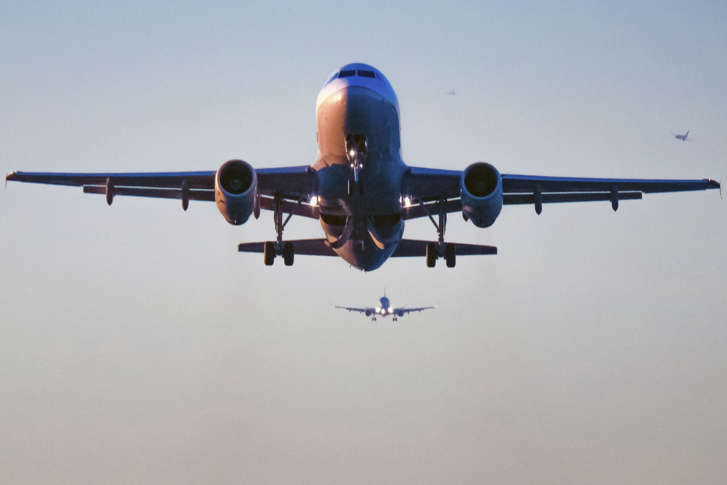 Flights that head out of Reagan National Airport toward Alexandria and Fort Washington would stay over the Potomac River longer and eventually turn over land when they are at higher altitudes under a plan that could be implemented as early as November. 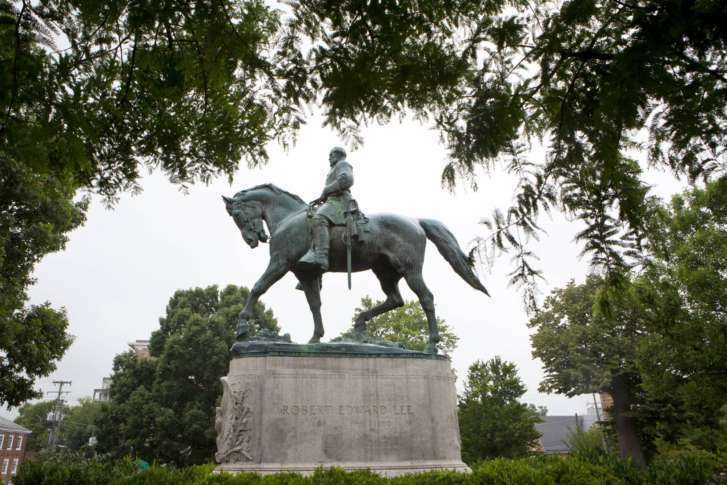 A majority of Virginians oppose removing statues of Confederate leaders, according to a recent Mason-Dixon Polling survey. 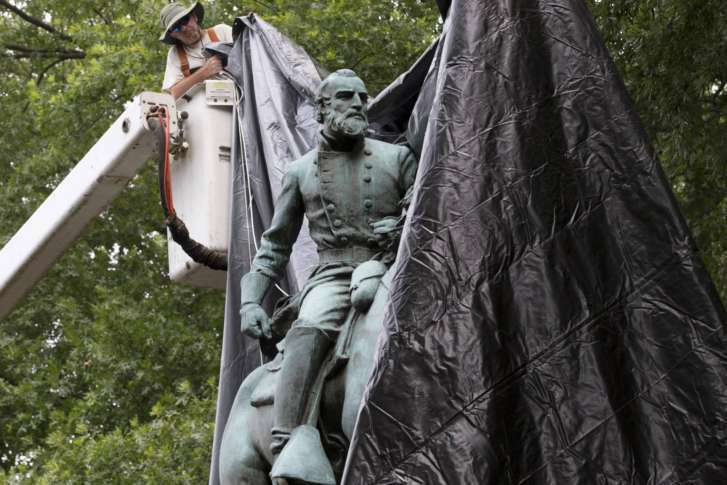 Most Northern Virginians, however, support removing the statues.